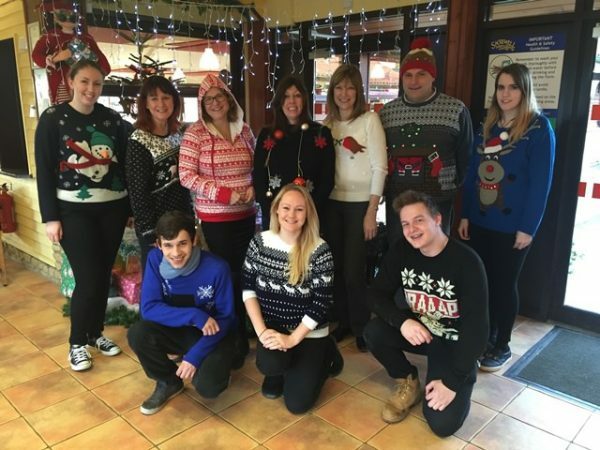 The teams at Sacrewell and Origin8 @ Sacrewell showed their support for other charities by taking part in the Text Santa Christmas Jumper Day on 18 December. The events raises money for Save the Children, Make a Wish Foundation and MacMillan Cancer Support. To donate text SANTA5 or SANTA10 to 70760 to donate £5 or £10. Over 16s only.